Warre’s Vintage 1994 was a great surprise among Warre’s Vintages Ports. 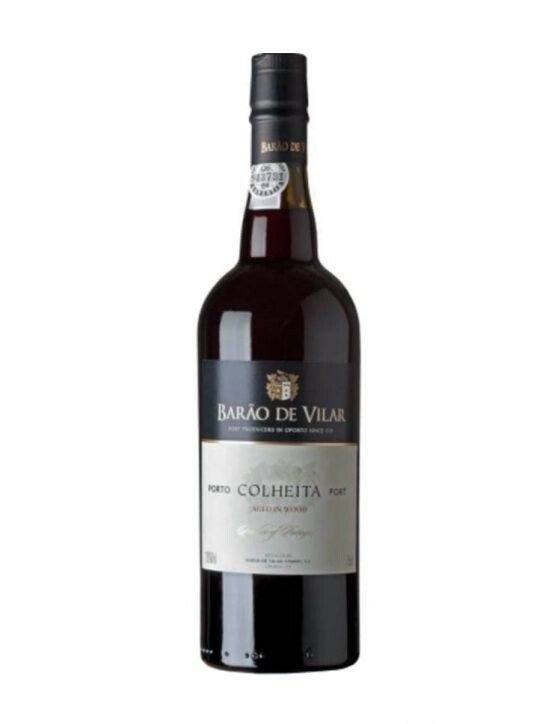 It has a large concentration of velvety tannins, with a complex and prodigious character. 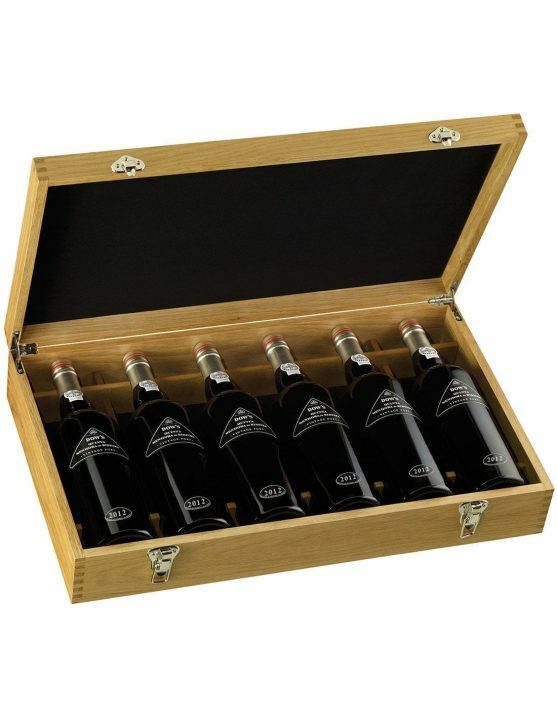 It is composed of layers of very sweet fruit, chocolate notes and strong cherry flavour. 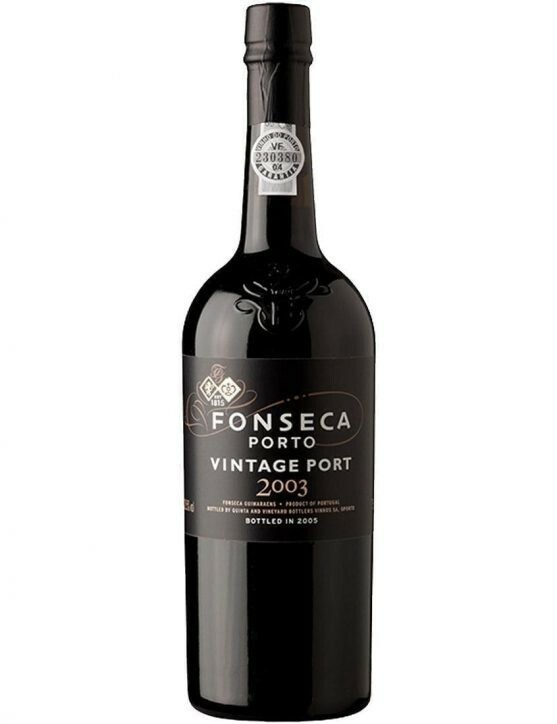 Long finish Port with plenty of grip, a drier style and with great expressiveness. 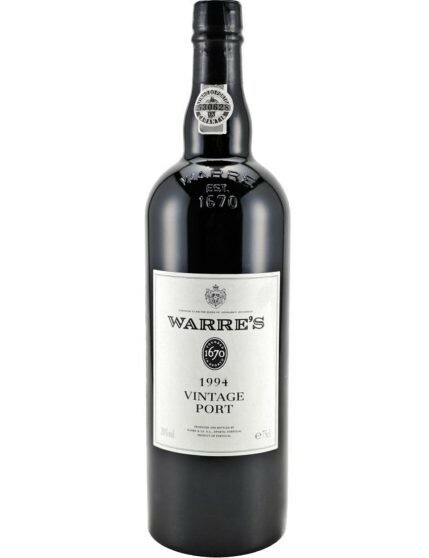 Warre’s Vintage 1994 is an absolutely exceptional Port wine that you must savour. 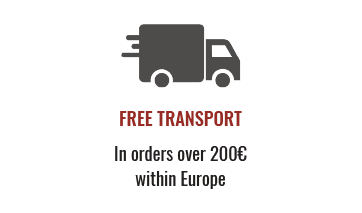 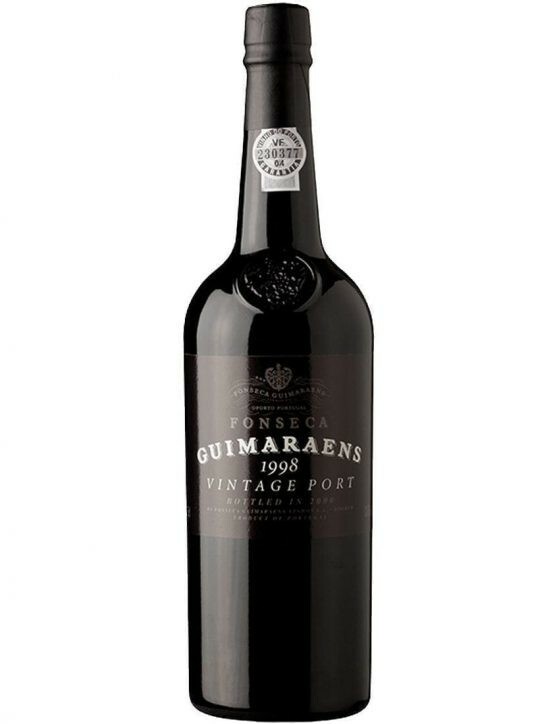 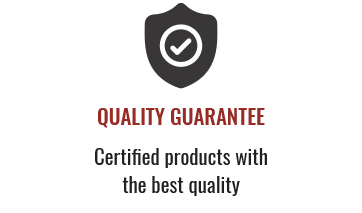 A Vintage Port-must that you cant lack in your cellar, which you can enjoy for many good years to come.